Recently in Washington, D.C. there was a hearing to discuss the $30 billion 2016 budget requested by the National Institute of Health (NIH), these are our tax dollars at work. The largest of our childhood cancer organizations admirably raises tens of millions of dollars for childhood cancer research, but they can only do so much. Without more childhood cancer research funding, cures will probably be decades into the future. Kids need cures now. Our children need a fair share of the billions of Federal research dollars to support childhood cancer research, this is the quest of the childhood cancer community! 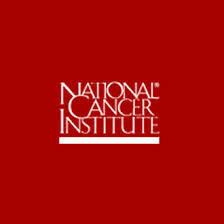 THE BUDGET – The National Cancer Institute (NCI) budget of $5 billion is part of the larger National Institute of Health (NIH) $30 billion budget. 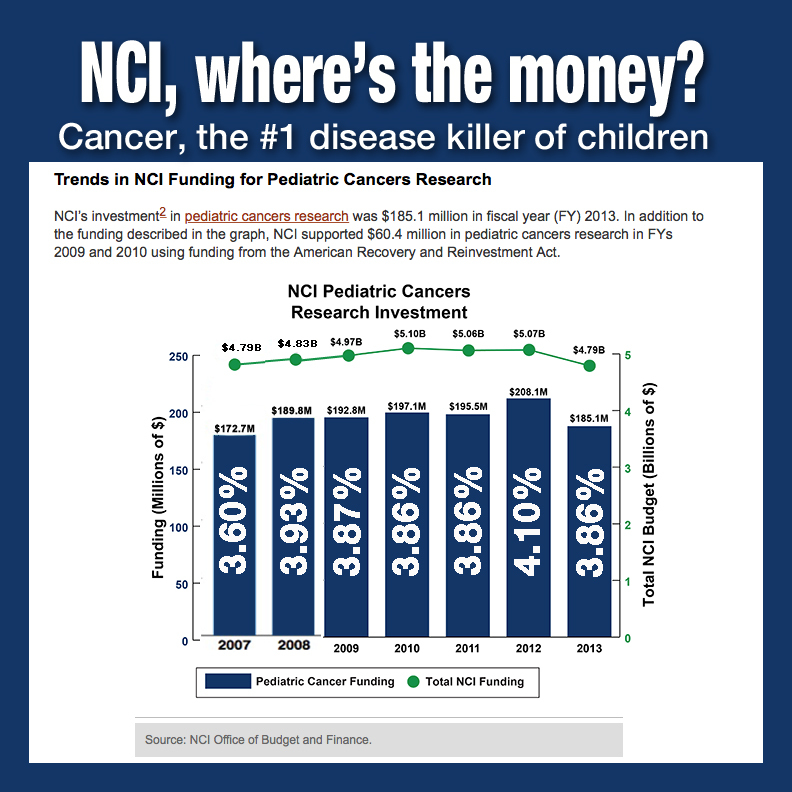 NCI indicates that childhood cancer research grants on average receive around $185 million (3.9% of NCIs $5B). Over the past couple of years, childhood cancer advocates have been, in a variety of ways, urging NCI to increase the amount of funding going to childhood cancer research. 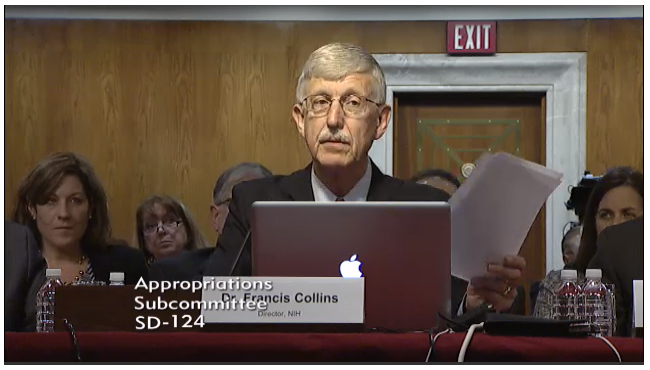 On April 30, 2015 the Director of NIH, Dr. Francis Collins, presented the 2016 budget request to the Senate committee. The Senate committee makes recommendations to the full Senate and later joins with the House of Representatives to make the final decision on the NIH budget request. 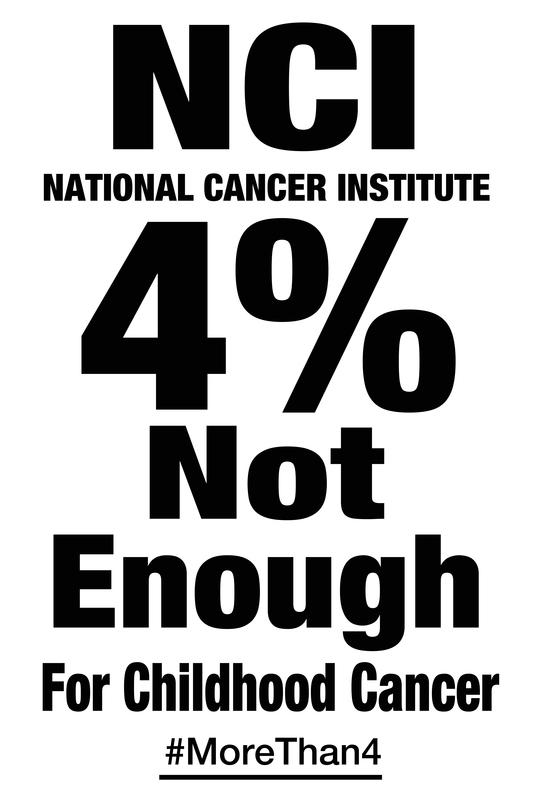 THE CAMPAIGN – Ten days prior to the NIH hearing, a group of us from the childhood cancer community began the third phase of the #morethan4 campaign. We campaigned to let Senators know how important childhood cancer research is to Americans – our belief that childhood cancer research should be a priority in the Federal budget. We felt that days of calls, tweets, facebook posts, emails would get attention and create inquiry about the fact that NIH virtually ignores childhood cancer research in its budget submission. Even though our combined posts and tweets did not trend or get media attention, we felt sure we had created sufficient interest to have Senators question NIH about childhood cancer research. THE HEARING – On April 30th I lined up early to attend the hearing where NIH would defend their budget request to the Senate committee. Even though I told myself that if there was any discussion about childhood cancer it would be minor, I had a great sense of optimism that Senators had heard our cry that children are suffering and dying due to the lack of childhood cancer research and they would question NIH about childhood cancer research funding levels. When the doors opened, and the brilliant leaders of NIH science took their seats I took my seat with great anticipation. The Senators entered and the hearing began. The committee chair, Senator Roy Blunt of Missouri, made his opening statements on behalf of the committee and Dr. Collins made his opening statement, and Senators took 5 minute turns to question Dr. Collins. The questions started — Alzheimer’s, precision medicine, the Brain Initiative, the establishment of a 1 million person cohort, more precision medicine, Barbra Streisand’s advocacy for women’s heart disease, lots more on Alzheimer’s, chronic pain and problems with opioids, more on Alzheimer’s, Ebola and the fact that 1 in 4 American’s is clinically depressed. NIH was questioned at length about how they set priorities in terms of making budget decisions and there was a somewhat lengthy discussion about the amount of funding spent on AIDS Research (currently NIH has a $3 billion research budget for AIDS). After almost 2 hours of questioning, Senator Blunt ended the hearing. Two hours of questions and not one mention of kids health or childhood cancer, I wanted to stand-up and scream. THE LETDOWN – As I left the hearing room I felt discouraged. I reflected back to the day my grandson Declan was diagnosed with a “rare” form of cancer, AT/RT, and the horror of the words that we should take him home and make him comfortable until he died because there was no hope. There was no hope because so many of the rare pediatric cancers receive little to no research funding. When Declan died, we as a family committed to changing this picture for kids. 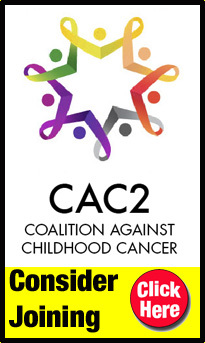 We committed to raising funds for childhood cancer research. After many months of looking at numbers and budgets, we quickly realized that the only near term solution for childhood cancer cures was to get the Federal government to understand the realities of childhood cancer and get some of the billions of Federal research dollars donated to kids. This is not a question of more money, but a questions of priorities and our kids deserve to be a priority. 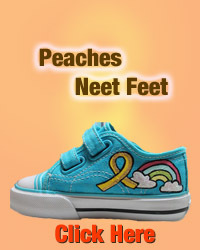 NCI states that approximately 2,000 children will die as a result of childhood cancer this year. Some believe this is a conservative estimate. It is appalling that it seems to be accepted as okay that 2,000 children are going to die, that 20% of children are terminal on diagnosis – how many deaths are enough? So much has been written about the fact that adult cancers and childhood cancers are different, yet we continue to use downsized adult protocols to treat kids because we haven’t invested sufficiently in childhood cancer research. Unbelievably, 60% of children suffer life altering impacts of treatment – hearing loss, heart problems, secondary cancers and much more. A St. Jude’s study indicates that 95% of childhood cancer survivors will have chronic health problems before the age of 45. 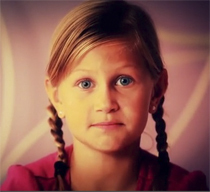 There are currently 380,000 childhood cancer survivors in this country. In the hearing I wanted to stand up and yell, the incidence of childhood cancer is rising, adult cancer research is not the answer. 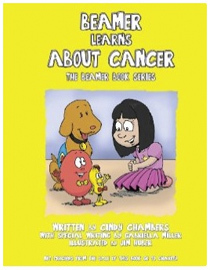 NCI estimates that 16,000 children will be diagnosed with cancer this year, 1 in 285 children will be diagnosed with cancer before the age of 20. Why isn’t this a terrifying number? If I bought 285 lottery tickets and 1 was a winner that would be a miracle, why is it that 1 in 285 kids getting cancer doesn’t scare NIH and Congress. It seems illogical that all of these compelling statistics don’t make the case for an increased investment in childhood cancer research. As these thoughts were running through my head I felt like giving up, if these statistics don’t make the case for an increased investment in childhood cancer research how can we ever convince our government to invest in kids. Then my thoughts went back to Declan and the 10,000 children that have died of childhood cancer in the 5 years since Declan’s death. When I started thinking of these kids, the ones who have died, the pain and suffering of the many kids fighting today, and the lives forever changed as kids are diagnosed today, tomorrow and every day into the future, I got furious. This insanity has to stop. THE RENEWAL OF HOPE – Over the course of the afternoon, my anger turned to hopefulness as I started rethinking the hearing. I reflected on the questions by a couple of Senators about how NIH sets priorities. The childhood cancer community has been asking Congress about how NIH sets priorities. Over the past few days, our tweets, posts, and emails had asked Senators to urge NIH/NCI to make childhood cancer a priority. I was invigorated as I remembered the words of one Senator who said quite emphatically that the Congress has let the scientists of NIH determine priorities for research funding but that Congress needs evidence and assurance of the NIH priority setting process or Congress may change their stance on the blanket approval of the NIH process. 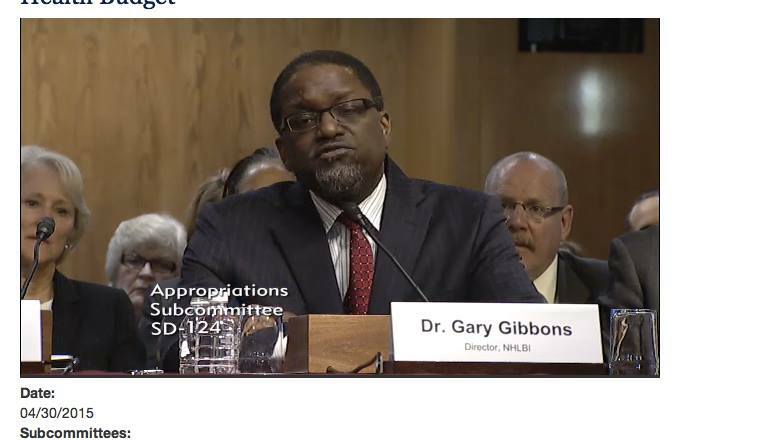 NIH is supposed to provide information on how they establish priorities and re-balancing by December 2015. One Senator said, “We need to fund things that we’ve never funded before, otherwise we’ll never get to the point of being successful” … remembering these words and the context in which they were said gave me great hope! Instead of the dejected feeling I had at the end of the hearing, I began to think, Congress is listening! I became reenergized thinking we have opened the window to making changes to the NIH budget. Perhaps this year it is not business as usual, that there is the possibility Congress will revisit and make legislative changes regarding the funding of childhood cancer research. THANK YOU FOR THE CALLS, EMAILS, TWEETS, POSTS – So many people joined in the selfie campaign to tweet, post, email, call and let their Senators know that childhood cancer research is underfunded by NIH/NCI and that childhood cancer research should be a priority. We think they heard you! We saw people tweeting regularly, encouraging followers to tweet, it was awesome. We heard from people that were galvanizing their friends, families, communities to get behind the issue, to email and call their Senators. We heard from one person that said, she had so many people calling her Senator’s office that she couldn’t get through herself. We know these efforts made a difference. We feel like we’ve made a dent in the armor of ambivalence surrounding childhood cancer research. WHERE DO WE GO FROM HERE? – We’ve put a spotlight on the fact that kids are suffering and dying, that childhood cancer research needs to be a funding priority for NIH/NCI. We need to keep letting our Senators and Representatives know that the American people want childhood cancer research to be adequately funded in order to make curing childhood cancer a reality. Even though this will not end with the 2016 budget, Congress will make final funding decisions on the 2016 budget this summer and we must continue to let them know that Americans care about this issue. We need every voice, this is about all kids. Childhood cancer is on the rise and we need research now! Please continue to spread the awareness, ask everyone you know to call, write, email, tweet, facebook our Senators and Representatives on a regular basis and request a response. Organize events to send a message to your Senators and Representatives — post card campaigns, petitions in our Congressional districts and neighborhoods. Plan, organize, participate in events to support turning September gold. Help us make some noise on the Mall, come to CureFest in Washington, D.C. the weekend of September 19-20, 2015. Together we can change this picture – make funding childhood cancer research a priority. Give kids the cures they deserve! 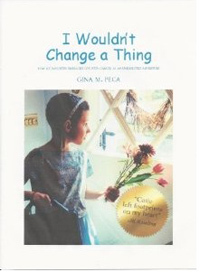 This entry was posted in Cancer, Childhood Cancer, Pediatric Cancer, Rare Disease and tagged #MoreThan4, Alzheimer’s, AT/RT, Brain initiative, Declan Carmical, Donna Carroll Carmical, Dr. Francis Collins, Ebola, HIV Aids, NCI, NIH, precision medicine, Senator Roy Blunt, St. Jude's. Bookmark the permalink. Not sure why all our responses to the Senators were not brought up at their meeting with NIH and/or the subject of childhood cancer. Almost seems like they are afraid to open up a new can of worms!!!! Well, it’s time! We must press harder and insist congress to make funding childhood cancer research an NIH priority. We have their attention; we just need them to ACT. I have a little girl. She will be 4 on June 9th.. She is my only child. 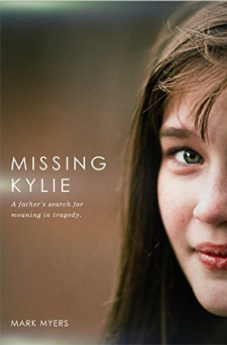 My daughter started having seizures in April 2014. I took her to doctors and emergency rooms. I even had a doctor tell me I was overly concerned about this. I got her in to see a doctor at Childrens Hospital in little rock in November 2014. Then she got a MRI done on January 12th 2015. She had brain cancer a couple of days later. 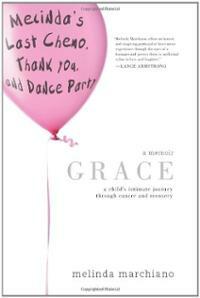 On January 18 2015 I found out my daughter has grade 2 brain cancer. There is no one that has ever made it.. I have faith everyday. 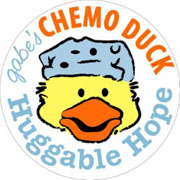 Please help us find a cure….. 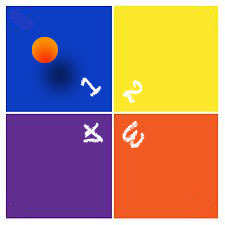 I am on PRINCESS MADDY TEAM……. Prayers for your Princess Maddy.